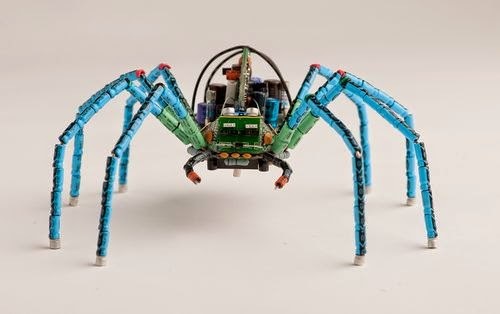 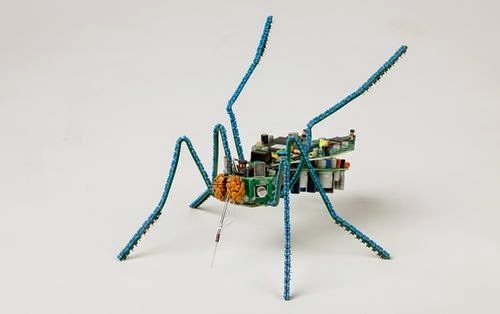 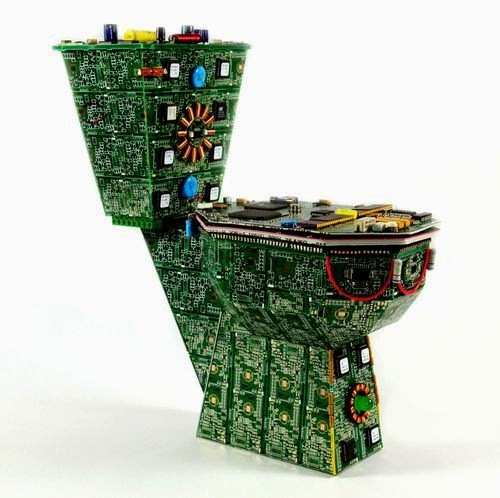 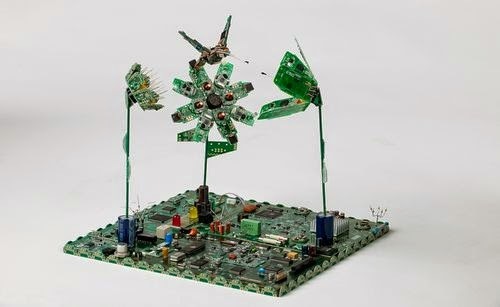 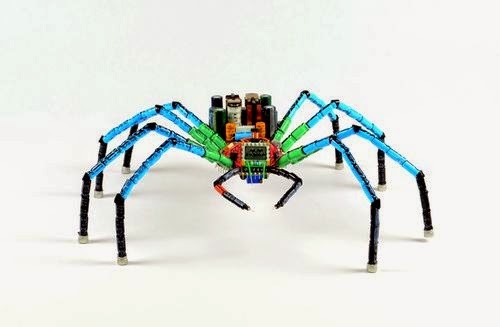 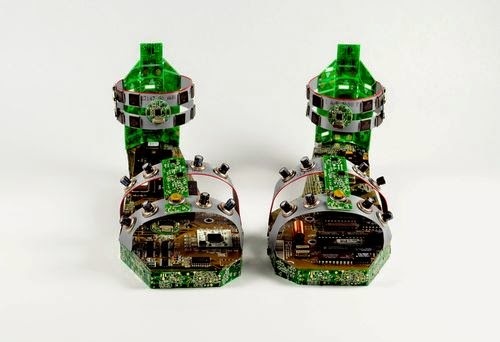 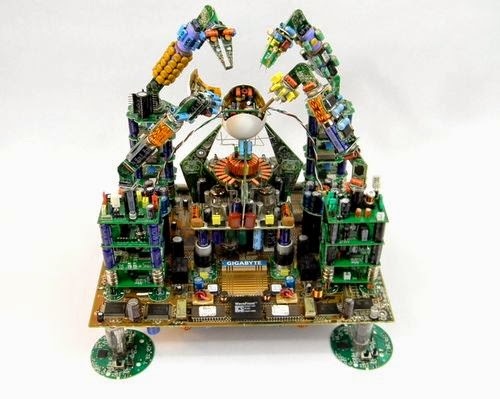 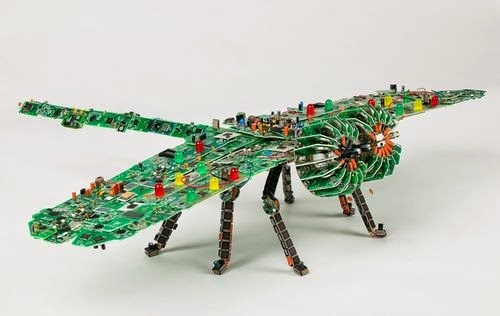 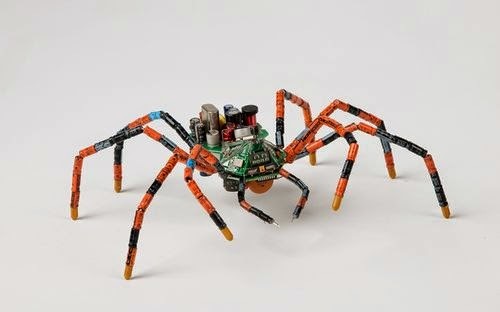 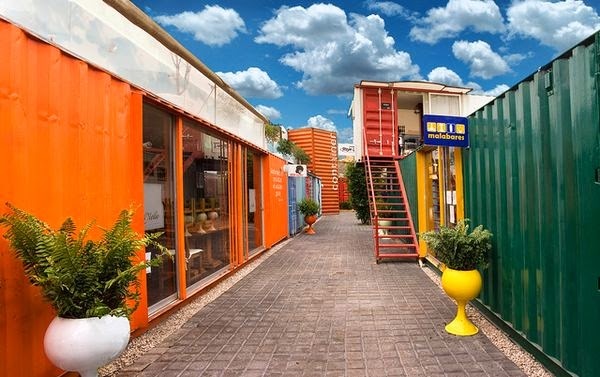 Steven Rodrig is a Cuban-born “inventive and environmentally conscious artist” who transforms e-waste into an array of sculptures including insects, flowers and cityscapes (to name a few). 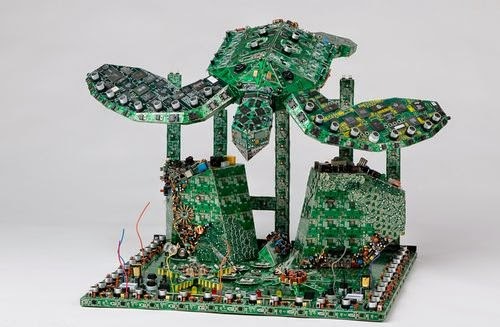 He refers to his work as “PCB (Printed Circuit Board) Mixed Media”. 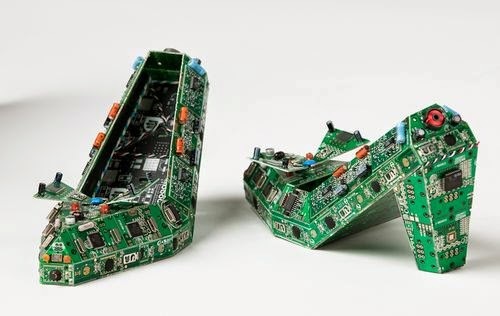 “It seemed a waste to me to have these individually perfect pieces discarded,” he says. 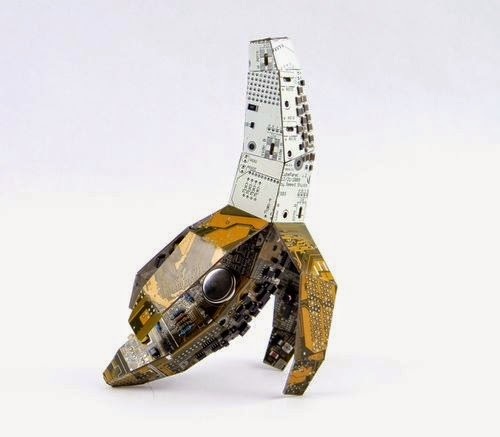 From an early age, Steven created art using unconventional materials. 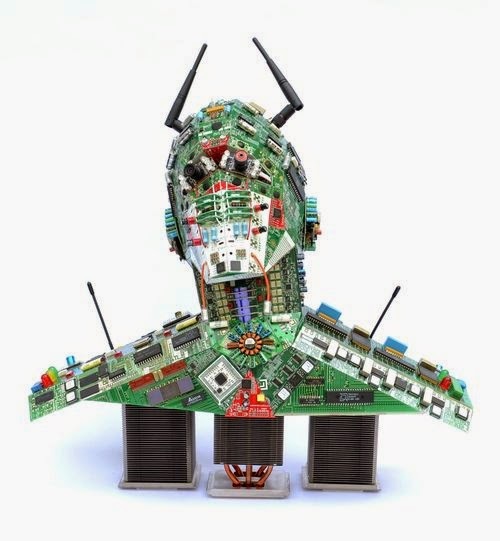 His technical process and imagination received a good workout while he studied mechanical structure at Aviation High School in New York. 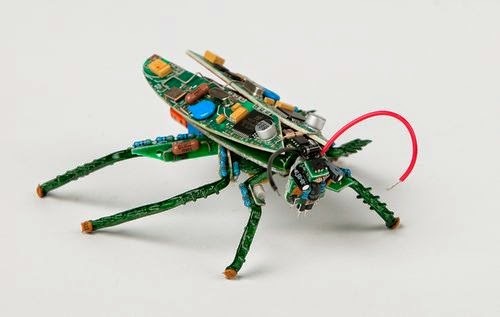 Repairing computers and other electronic equipment further enhanced his skills. 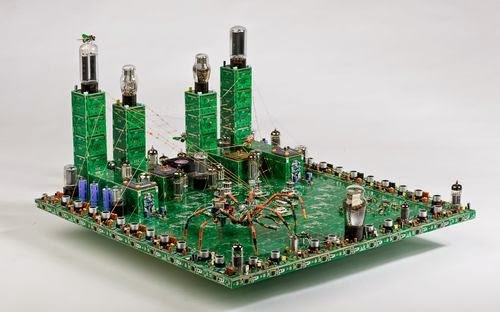 “My goal is to manipulate each PCB into becoming an organic life form where PCB characteristics become part of the living fabric helping to shape its meaning. 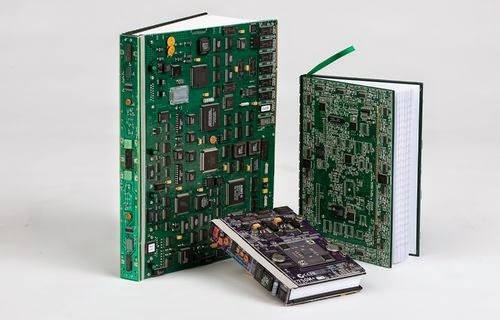 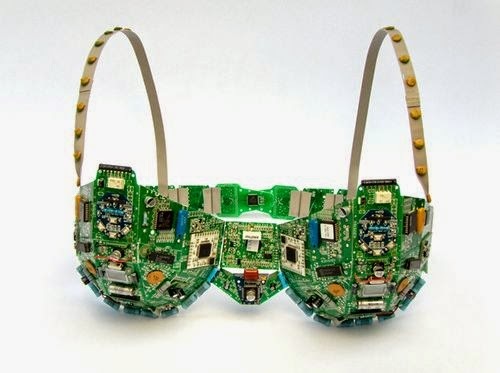 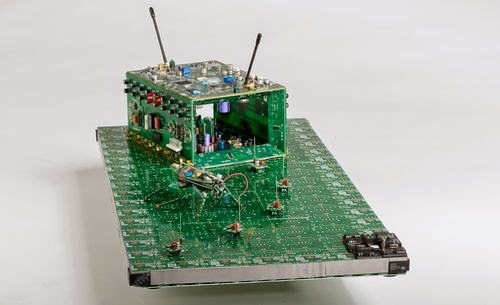 Part of my discovery has been to develop special tools and use other tools in an unconventional way in order to manipulate each circuit board to form something other than what it was originally intended."